Since its founding in 1957, the Guangzhou Symphony Orchestra (GSO) has developed into one of China’s most artistically excellent and vibrant orchestral institutions. It is the first and only Chinese symphony orchestra to have toured and performed on five continents, receiving acclaim as “one of China’s most prestigious music ensembles” (China Daily) and “China’s nexus of musical tradition and innovation” (Financial Times of London). 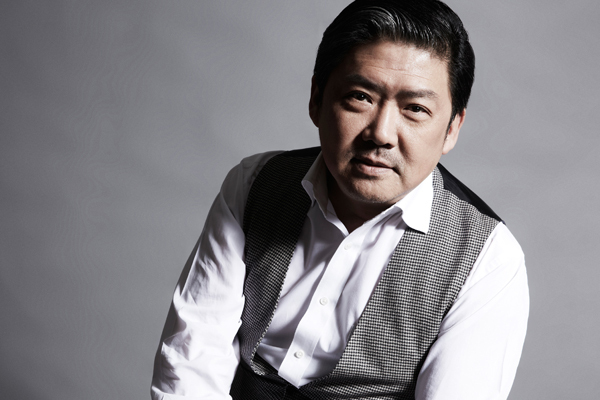 Maestro Long Yu, Music Director since 2003, is a preeminent Chinese conductor with international renown. He also serves as Artistic Director and Chief Conductor of the China Philharmonic Orchestra, Music Director of the Shanghai Symphony Orchestra, Chairman of the Artistic Committee of the Beijing Music Festival and Co-Director of the Music in the Summer Air Festival (MISA) in Shanghai. Long Yu was appointed Principal Guest Conductor of the Hong Kong Philharmonic, beginning in the 2015/2016 season. 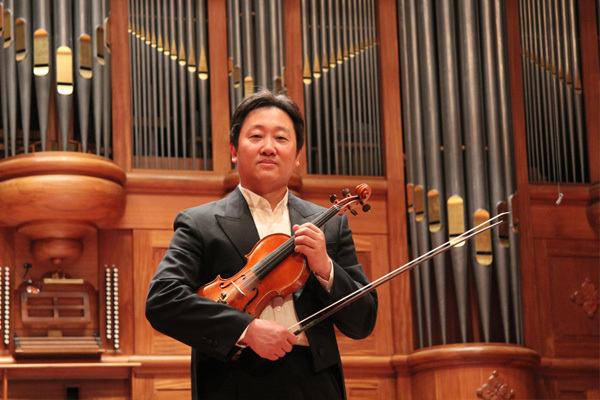 The GSO is also one of the first orchestras in China to institute a professional concert season. The 2018/2019 season marks the GSO’s 22nd season. In July 1997, the GSO marked an important milestone, having restructured its organization. Beginning in May 1998, the orchestra introduced a full “music season.” In October that year, the orchestra received rave reviews and was lauded as a “shining star” at the inaugural Beijing Music Festival for its performance in the opera La Bohème. 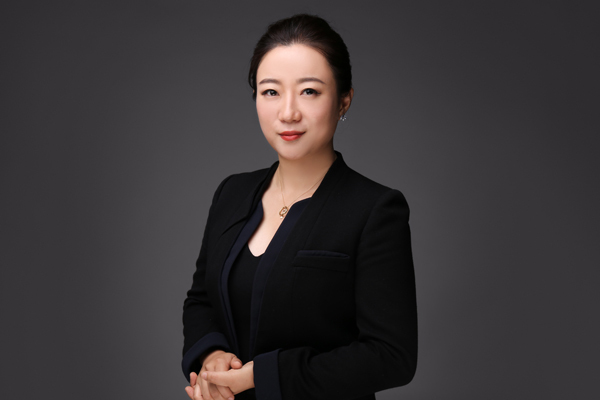 “It is heartening to see the GSO’s meteoric rise as an artistic force in southern China, joining the ranks of other distinguished orchestras in the country’s mainstream,” one Beijing critic reported. For many years, the GSO returned annually to the Beijing Music Festival. The GSO has sustained long-term relationships with numerous renowned musicians at home and abroad, establishing a wide international network and enjoying a high reputation among the world’s music circles. In past seasons, the GSO has regularly invited the most accomplished conductors, soloists and singers to collaborate in repertoire ranging from Baroque to modern, broadening its audience appeal and creating valuable training opportunities for the orchestra’s musicians to improve their craft. “It was the best sound I ever heard from among Chinese orchestras,” the famous Polish composer Krzysztof Penderecki remarked after attending a GSO concert. In 2004, international artist agencies began to engage the GSO for international touring and large-scale cultural projects, bringing the orchestra and its reputation to even farther shores. Beginning in 2000, the GSO was sent on numerous tours by the Ministry of Culture and the Guangdong Provincial Government, visiting Austria, Germany, the United Kingdom, France, the Netherlands, Luxembourg, Egypt, Australia, New Zealand, America, Belgium, Italy, Switzerland, Liechtenstein, Japan, South Korea, Thailand and Singapore, among others. The GSO has graced the stages of the Goldenensaal of Vienna’s Musikverein, Théâtre des Champs-Élysées in Paris, Amsterdam’s Concertgebouw, Cairo Opera House, Sydney Opera House, New York’s Carnegie Hall, Boston’s Symphony Hall, Washington’s Kennedy Center, Berlin Konzerthaus, Venice’s Teatro La Fenice, Florence’s Teatro Verdi, Lucerne Culture and Convention Centre, Tokyo Opera City Concert Hall, Singapore’s Esplanade-Theatres on the Bay, the Tonhalle Zürich, Geneva Victoria Hall, London’s Cadogan Hall, Manchester’s Bridgewater Hall and Birmingham Symphony Hall, among other world-famous venues. In 2006, the GSO was invited to perform in both the opening and closing ceremonies of the 15th Asian Games in Doha, Qatar. The orchestra has also appeared more than 20 times at the Hong Kong Arts Festival, Macao Arts Festival and Macao International Music Festival. In October 2012, the GSO made its Taiwan debut during the Guangdong City Cultural Week at the Cross-Strait City Arts Festival, with concerts in Taipei’s National Theater and Concert Hall and the Taichung Chung Hsing Hall. In September 2014, on the occasion of the NSW-Guangdong Sister-State 35th Anniversary, the GSO performed two concerts in Sydney’s City Recital Hall, Angel Place, and Canberra’s Llewellyn Hall. In January 2015, invited by Migros Kulturprozent Classics, the GSO made its fifth Europe tour and performed in Zurich, Geneva, Bern and St. Gallen. In 2017, the GSO made its sixth European tour, visiting London, Manchester and Birmingham on the occasion of the 45th anniversary of the establishment of diplomatic relations between China and the United Kingdom, where it was headlined in The Guardian as a “highly accomplished band.” The orchestra not only fulfills its role as cultural ambassador abroad, but also promotes meaningful exchange within the Pearl River Delta region and across the Taiwan Straits. The GSO has also diversified its mission and programs in the past decade. Between 2005 and 2007, the orchestra organized the Canton International Summer Music Academy with Maestro Charles Dutoit as music director, inviting such distinguished artists as Martha Argerich, Gary Graffman and Claus Peter Flor as well as more than 20 principals from world-renowned orchestras as tutors, attracting young musicians from all over Asia. The GSO hosted the Canton Asian Music Festival, held at the Xinghai Concert Hall, in November 2010 on the occasion of the 16th Asian Games. The 13-day festival featured six of the best Asian orchestras and 17 distinguished Asian musicians including Yo-Yo Ma, Lang Lang, Myung-Whun Chung, Tan Dun, Cho-Liang Lin, Midori, Jian Wang and Sarah Chang with a total in 10 concerts. The GSO has also collaborated with the world’s leading ballet and opera companies, appearing both in the pit and in concert renditions. The orchestra regularly commissions new works from prominent composers in China and abroad, fostering China’s development in symphonic music. In addition, the GSO also presents chamber music, education, pops, outdoor and festival concerts every season. In December 2011, the GSO established its affiliate youth orchestra, later renamed the Guangzhou Symphony Youth Orchestra (August 2016), the first amateur youth orchestra administered by a professional orchestra in China. In January 2017, with GSO Music Director Long Yu leading its Artistic Committee and Yo-Yo Ma as Artistic Director, Youth Music Culture Guangdong (YMCG) was launched, immediately garnering acclaim for “opening a new page in the Chinese symphonic world.” YMCG is scheduled to be an annual event. All of these programs reflect the orchestra’s overall strategy in achieving all-round development. The GSO moved its headquarters to Ersha Island along the Pearl River in 2009. This new facility, equipped with the most up-to-date technology, has provided the orchestra with superb amenities and the means to advance both artistically and institutionally. While adhering to its own heritage, the Guangzhou Symphony Orchestra continues to forge ahead, always keeping apace with the times.